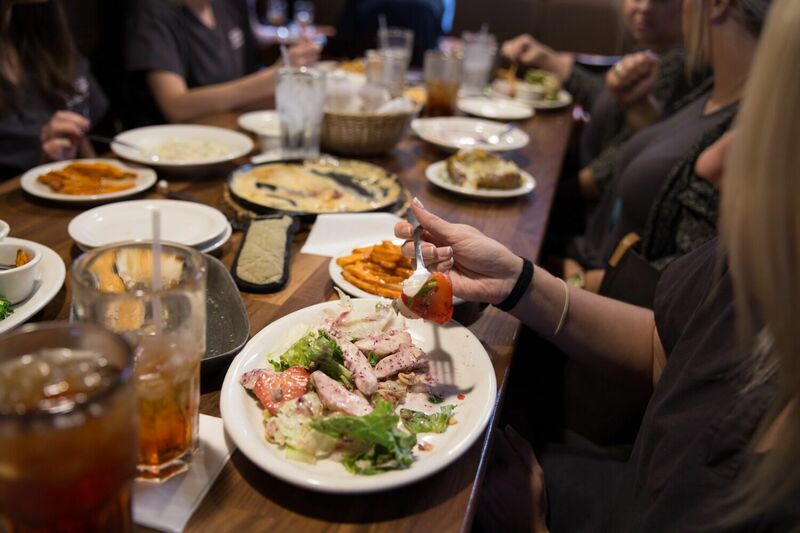 We are committed to preparing your meals with the freshest ingredients and serving them to you by professional and well-equipped staff. We desire to give you an exceptional dining experience each and every time you eat with us. In these days of pre-fabricated foods and sub-standard service we believe you can tell the difference. 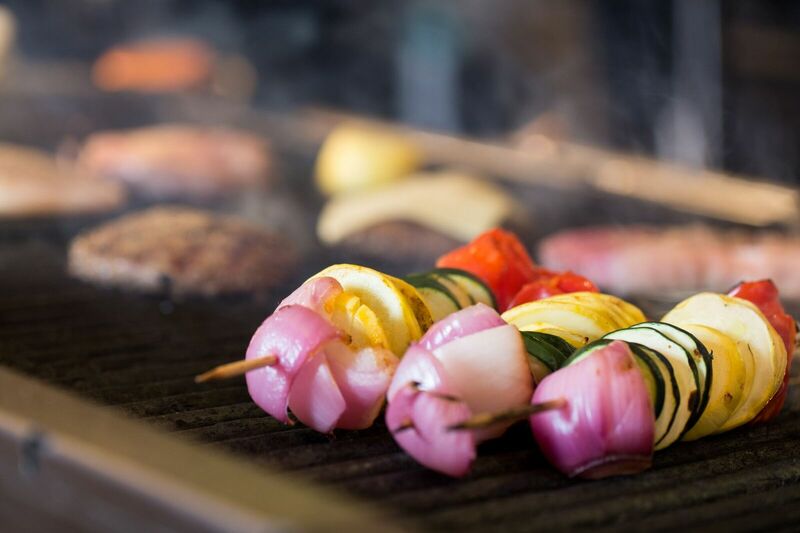 Come try us and experience what thousands of others have already experienced: MarketPlace Grill is truly a fresh change of place. 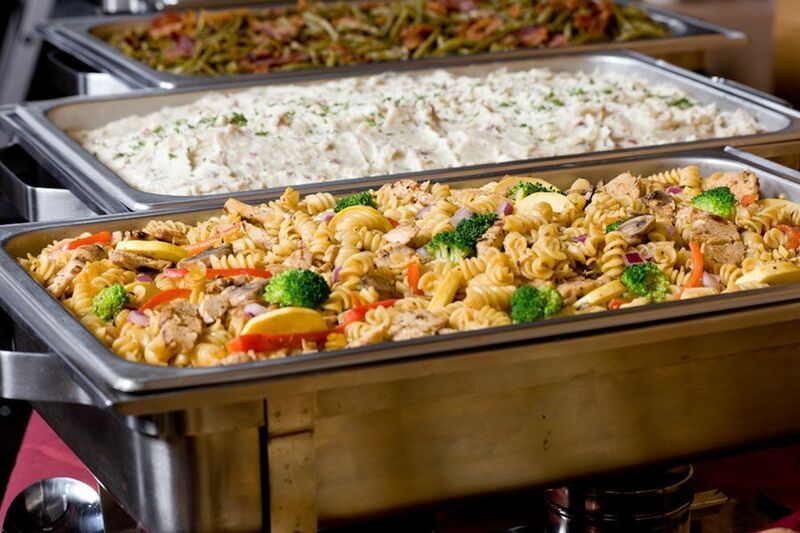 What Makes MarketPlace Grill Your Best Caterer? 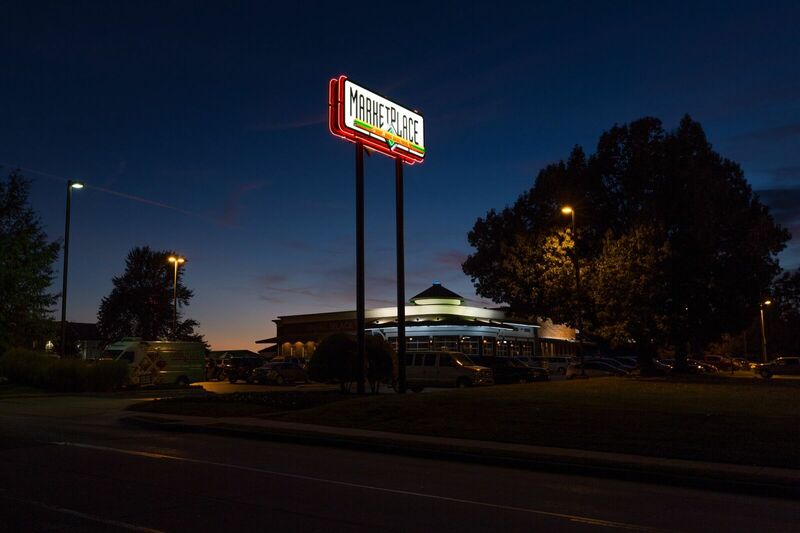 MarketPlace Grill has been providing great food and great service in Arkansas for over twenty years. 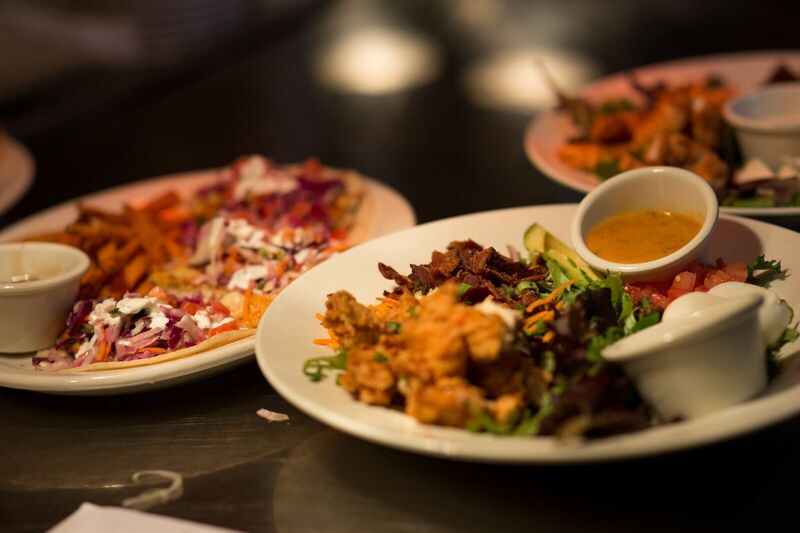 With fresh ingredients and original award winning recipes that make up a menu as diverse as the American palette.